Microsoft has kept investing on SharePoint for mobile devices for a long time. They have provided APIs that support developers to build apps that run on mobile devices, also the SharePoint mobile application that enables browsing content and making changes to the documents or pages on the go. The recent set of feature additions to SharePoint mobile application provides much advancements that people were expecting for a longer time. SharePoint team knew you could not wait till get the notifications on recent changes or anything new relevant to you coming into mobile via updates. You could see some notifications when you log into the web browser, but browser is not something you always like to be on. Interestingly, SharePoint app for iOS and Android now just does that. 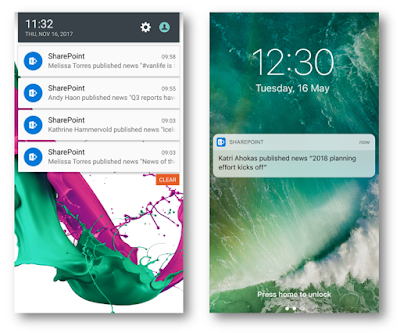 App users will receive notifications when a person updates or create a new article or a document. It identifies whether the document is relevant to you by the outputs provided by the intelligence algorithms associated with Microsoft Graph or depending on your recent activity level on a particular SharePoint site. MVPs are special. 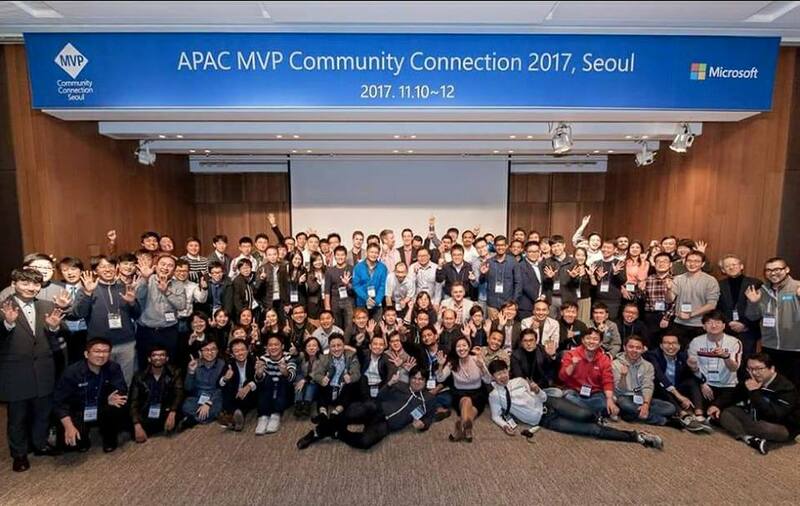 Meeting many within the APAC region in a single venue for networking is extra special. There are speakers, bloggers, community organizers and many more with different skills in different technology focuses. When we blend in with different cultures and technologies, it generates new ideas and create new opportunities such like visiting each other for different communities. I missed the event last year so wanted to make it to Seoul this time. I never thought it would be this awesome until I came in here. The event held from 10th to 12th November 2017 and it covered most of the aspects of a technology networking event. 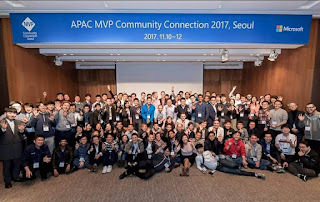 The event venue for the first day and accommodation were provided at the Shilla hotel, which is a top rated and well deserved place.